Digital goods can be accessed via a link that is sent to the email address that you provided after payment has been received. See our FAQ page for more information about digital downloads. Goods are normally packed and posted to the delivery address that you supplied within 1-2 days of the receipt of the order using Australia Post’s standard services. The full postage rate is automatically calculated according to the products that you’ve purchased. No handling fee is charged. A flat rate is available to Australian customers based on products classed as letters (under 20mm thick and 500 grams including packaging) and parcels (over 500 grams including packaging). These flat rates are available regardless of quantity, and is a great way to save on freight costs with bulk purchases. Delivery within Australia can be typically be expected within 6 business days, international deliveries are sent by Air Mail and can take from 6 to 12 business days. There can be delays in postal services, if your purchase hasn’t arrived please allow an extra few days before contacting us. For more information about delivery times visit Australia Post for domestic or international services. If you require an urgent delivery at an added cost, please contact us. We reuse envelopes, boxes and packing material where appropriate – it’s not because we are tight, but because we hate waste! We even make up our own mailers using reclaimed cardboard. It’s important to us that we apply the ethics that we talk about. Digital downloads – A full refund will be offered for any digital purchase that is unable to be opened or downloaded by the customer. Change of mind – An order can be cancelled, with a full refund, if it has not yet been sent. Please make sure that you want the product that you order before making a purchase as a refund will not be offered if you change your mind after the goods have been sent. Damage in transit – If a physical product arrives in a unacceptable state by the postal or courier service, then we ask that you provide a digital photo of the damage to the product upon delivery for assessment. Item not received – If the product does not arrive for some reason, we aim to find the cause of the problem and resend the product as appropriate. If the delivery address provided was incorrect, the item will need to be purchased again. If returned-to-sender (incorrect address supplied), then postage costs need to be paid for by the customer for the item to be resent. All credit card data is processed by a fully compliant credit card gateway(eWay or Braintree). We do not store your credit card information. Any terms of service referred to here are in addition to the legal responsibilities Permaculture Principles Pty Ltd has trading in each given territory. All material available free or purchased on this site is for individual use. Any commercial use requires written permission. Please use the contact page for commercial use requests. Any goods or services offered under subscriptions or ongoing payment plans shall allow the user the exit the plan. The current services and payment thereof shall remain available to the customer for the remainder of the plan interval but no further plan intervals shall be billed. eg on termination request from the user, monthly billed plans shall not be renew. A full refund will be made available for services that have not been accessed. No refund will be given for services that have been partially or fully accessed. Eg downloadable products that have been downloaded are not eligible for a refund. If a downloadable file fails to successfully download, a refund is available. 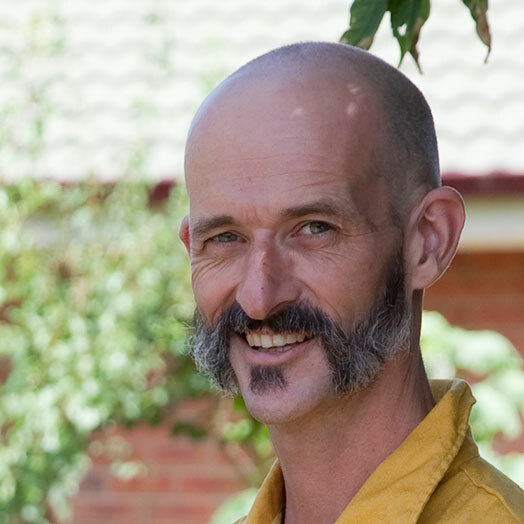 Permaculture Principles Pty Ltd may at any time change these terms of service. 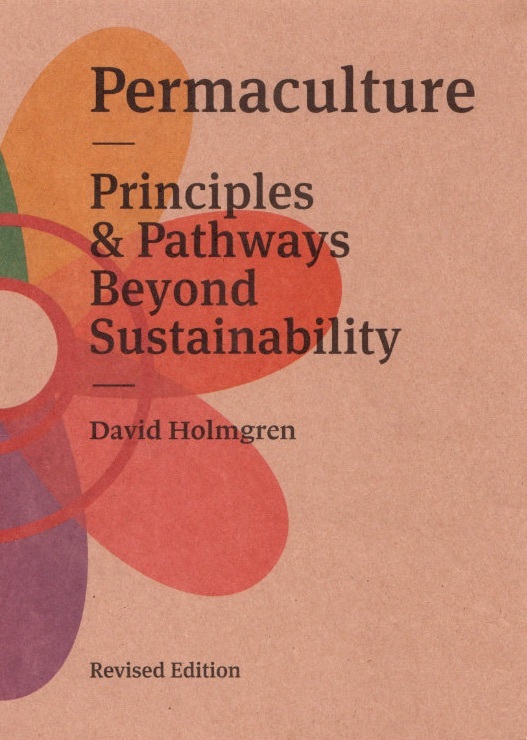 PermaculturePrinciples.com was foundered by Richard Telford to offer an accessible introduction to David Holmgren’s design principles and ethics. Richard Telford is founder of ‘Permaculture Principles’ (ABN 25 448 892 806) which trades using this website. He is a designer, publisher and retailer of goods based at Abdallah House in Seymour, Australia. Goods are dispatched from a small warehouse located nearby. You’ll find him or his partner Kunie riding their bikes to the warehouse to fulfill orders on Monday, Wednesday and Fridays.